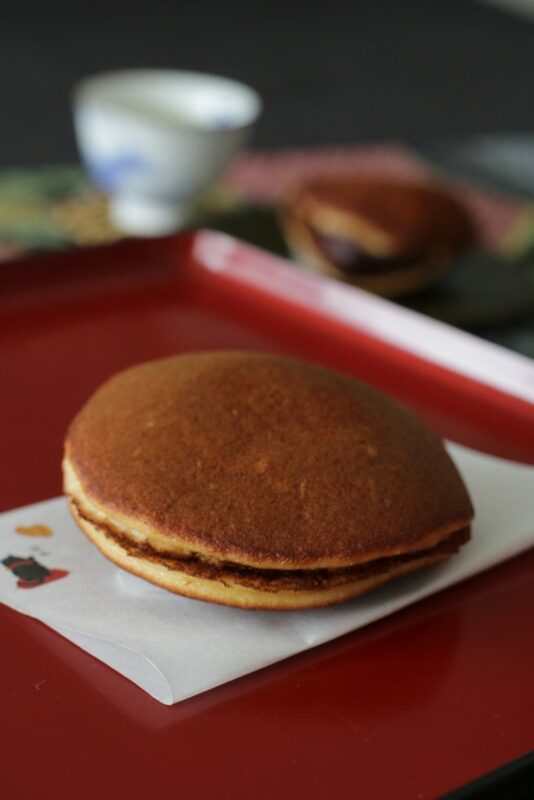 Dorayaki is one popular wagashi in Japan. 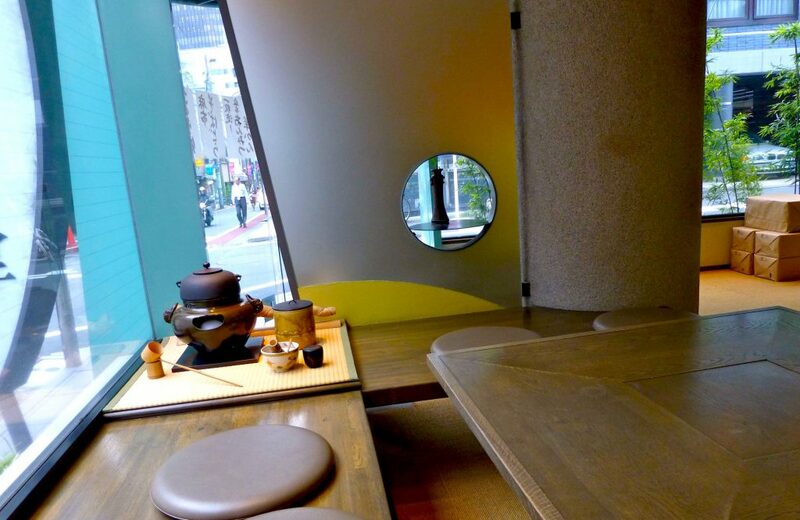 Its shape is like a gong and sweetened red beans are in it. 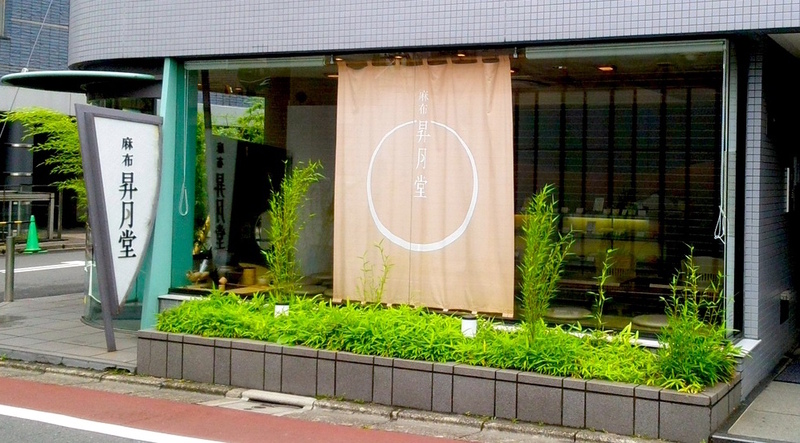 Let’s see beloved 5 Dorayaki shops in Tokyo what they offer! 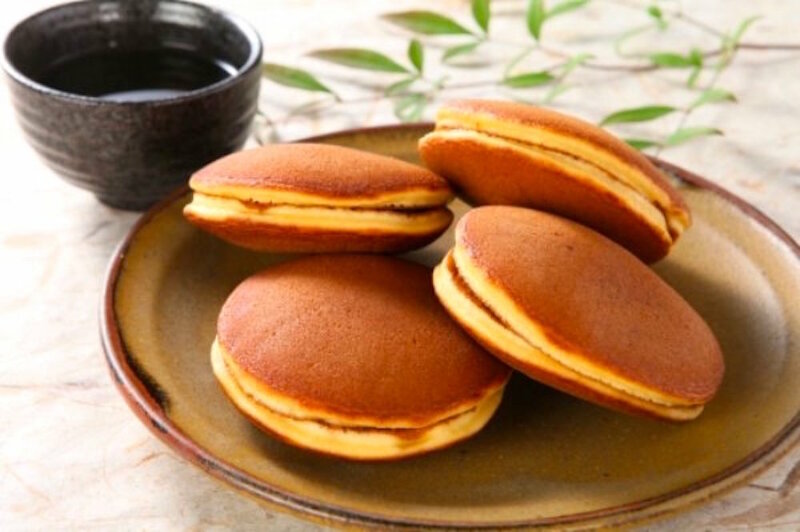 Its name dorayaki is supposed to come from its the shape of the musical instrument, Dora (gong). 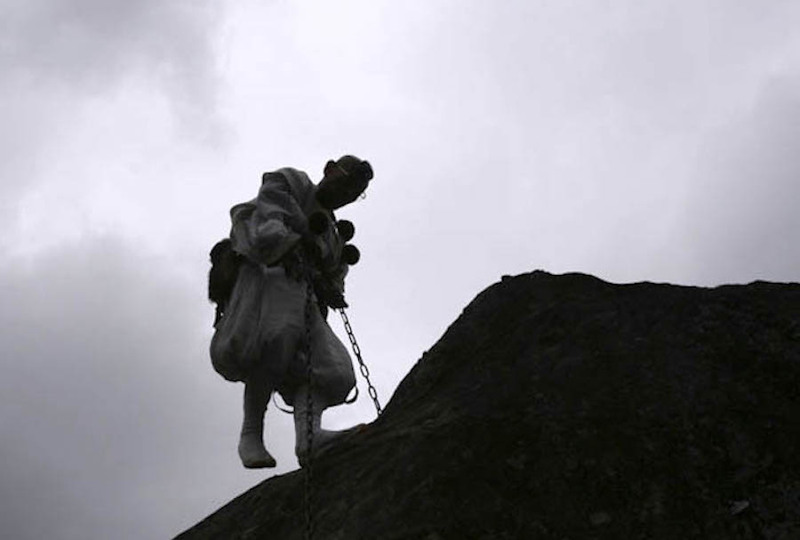 But there are some other theories. 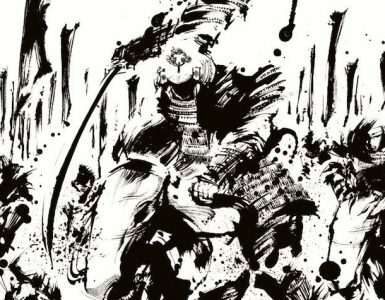 Back in around early 1200s, Benkei, a warrior monk who serve to serve to Minamoto no Yoshitsune, got injured and taken care of by locals. 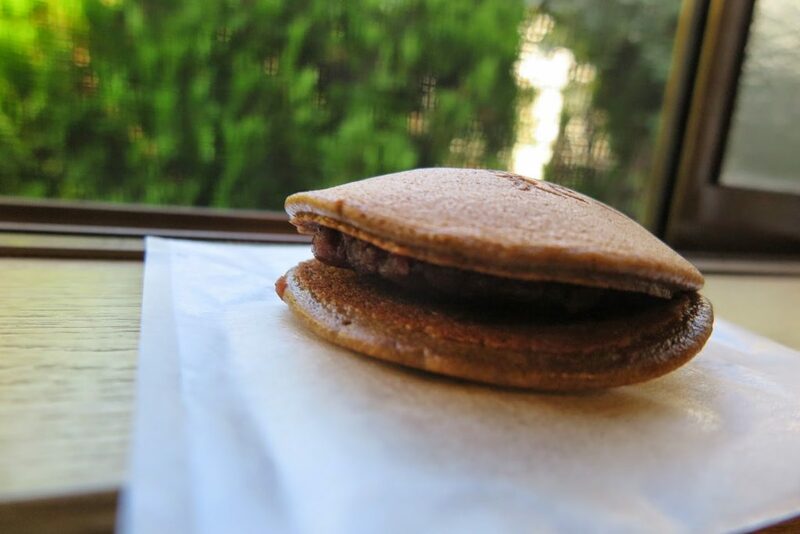 He baked wheat flour with water on a heated gong, put Anko (sweetened red beans) in it and gave locals in appreciation… is one of many theories of the origin of dorayaki. Anyway, most of them are related to a gong. 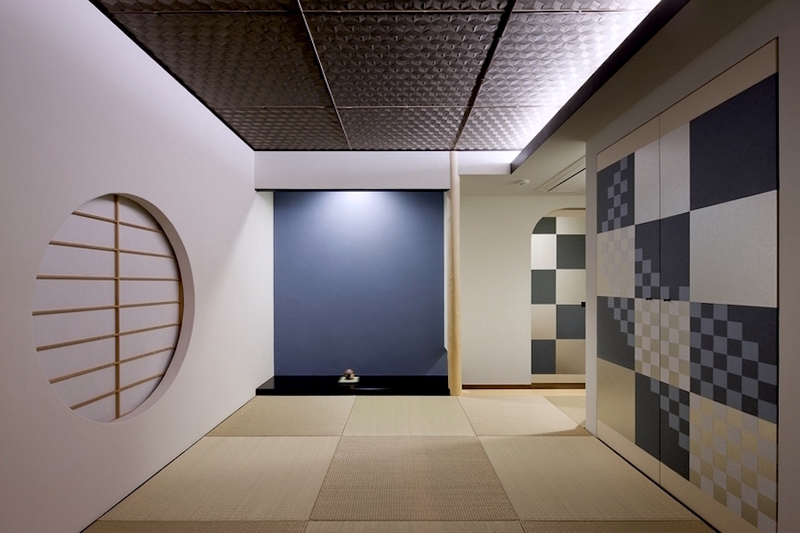 In the Edo period, something similar was baked, but its shape was rectanglar and the other side is open. 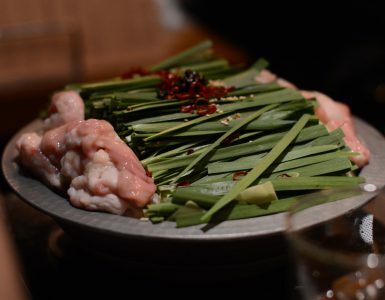 The shape we are familiar today was born in 1914, invented by Usagiya and spread all over Japan. 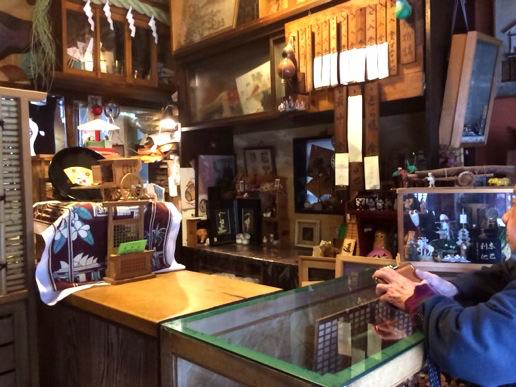 They are doing business more than 100 years. 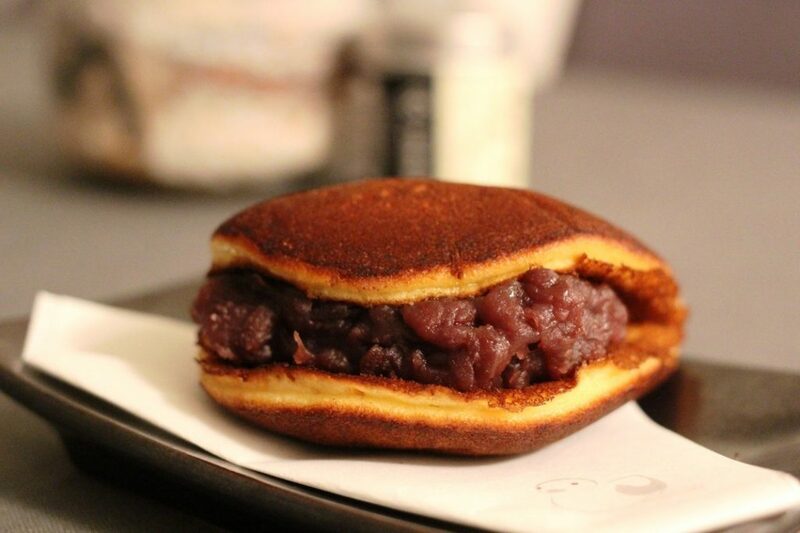 You can eat dorayaki right after they bake at the basement. It’s best to be eaten right after it’s made! We can’t guarantee you if you can stop eating after you had one. 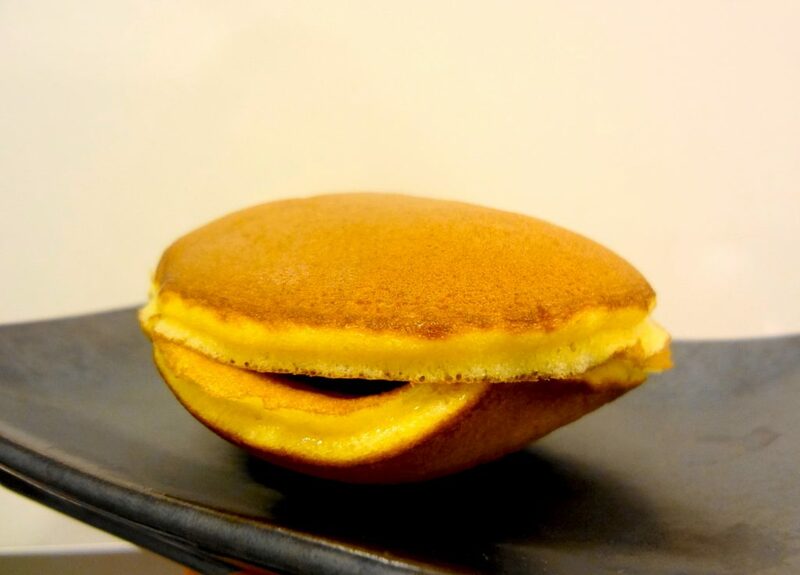 If you are planning to buy them for someone special, buy them just before you meet that someone, so you can enjoy Usagiya’s dorayaki at its best. 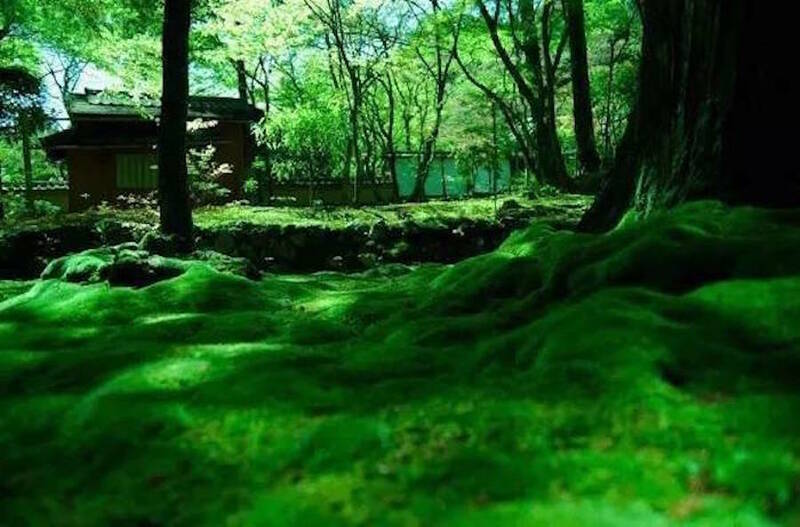 Shogetsu-do opened back in Taisho period (1912-1926). 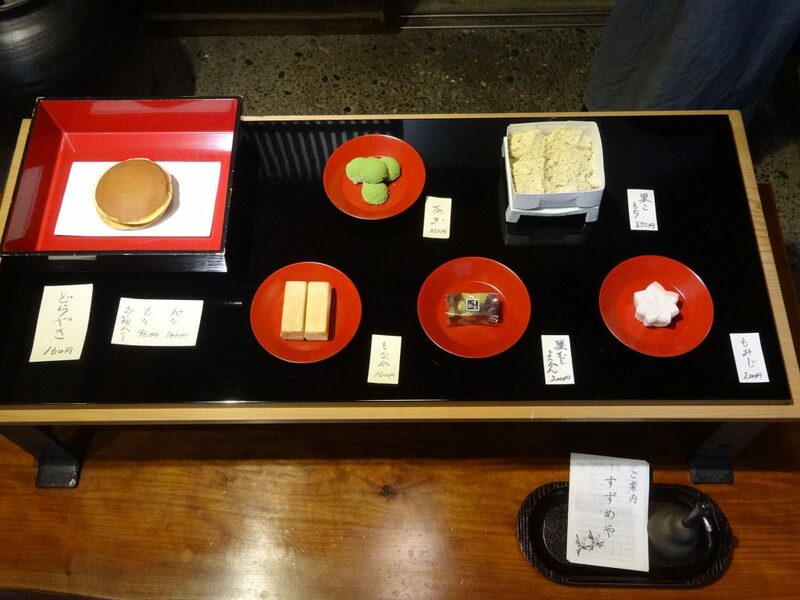 There’s buckwheat in cake and gyuhi (softe mochi made of glutinous rice flour) in the center, taste not too sweet. Sweetened red beans are not strained, so you can enjoy bean’s texture. It tastes like a gallete. 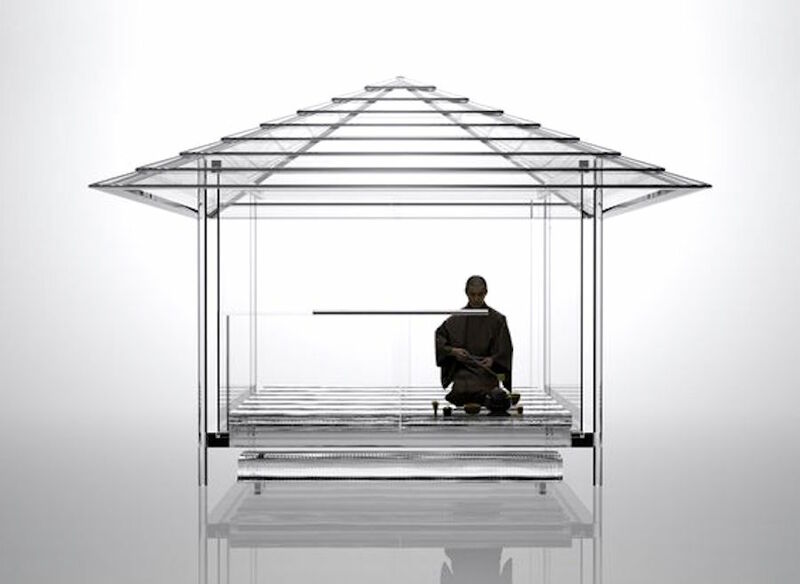 You want to hurry to get them, because they sell out quickly pretty often. You can enjoy three different beans’ taste. 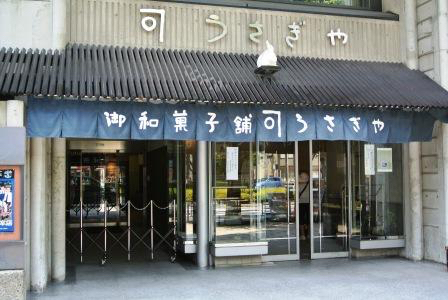 It is unique their symbol is eel as you can see it on the sign. 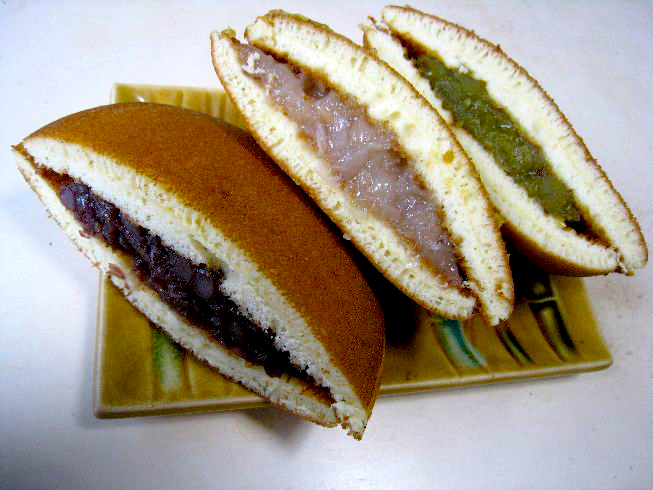 Each dorayaki is heavy, full of anko (sweetened red beans)! 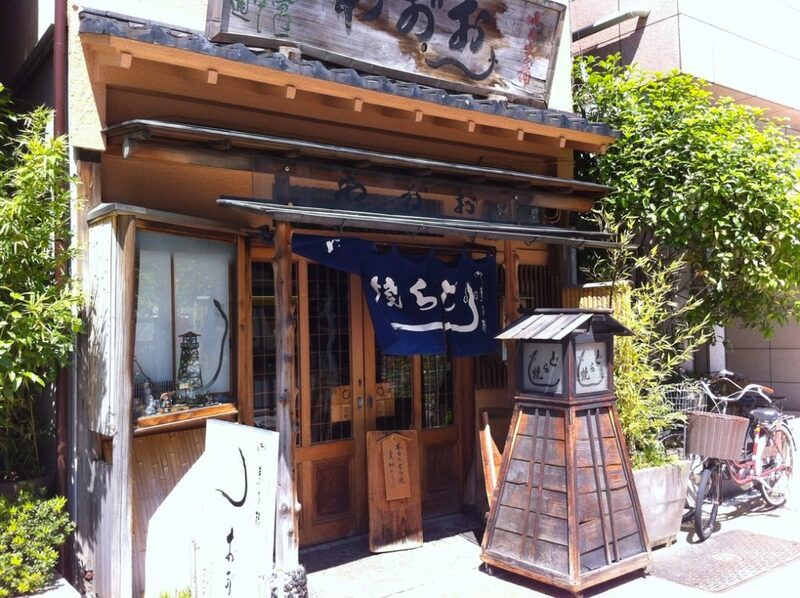 Seijuken opend in 1861, dating back in the end of Edo period. 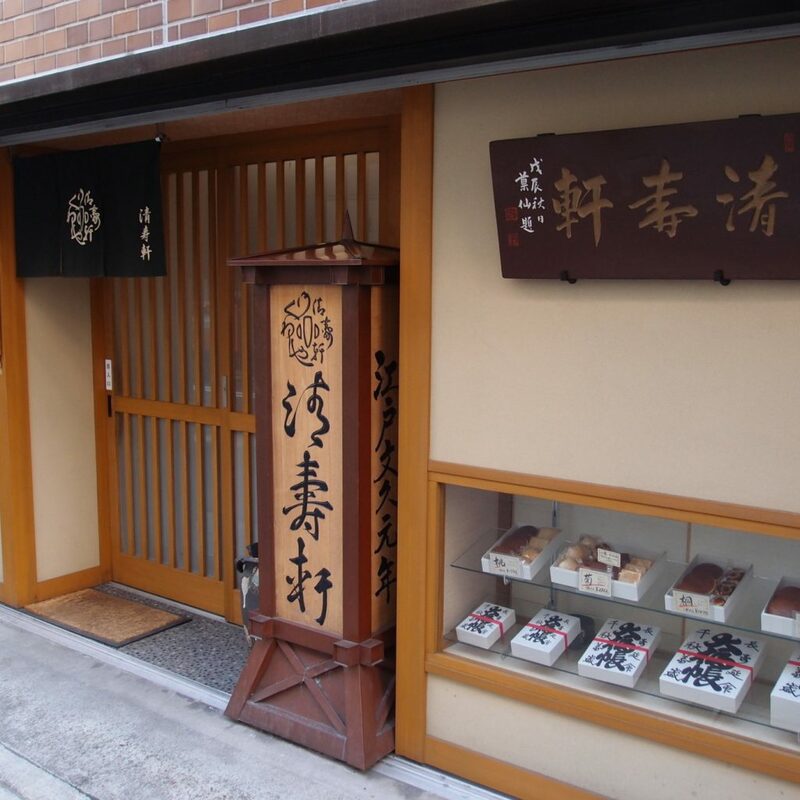 Truly an established sweets shop, which run more than 150 years now. 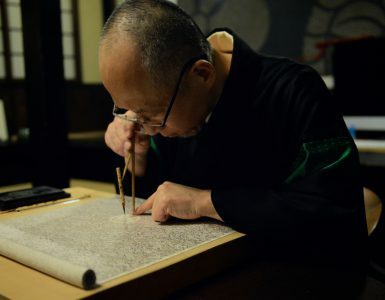 Now 7th master is running business with keeping its heritage. They use eggs in its cake richly, and bake them with high temepature, it smells little bitter and pleasing roasted flavor tickle your nostrils. It’s not soft and fragile, but firm and moist on your tongue. 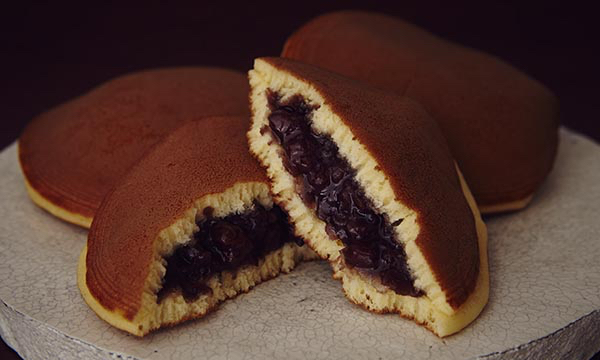 Thick, soft cake tastes subtly sweet and sweetened bean paste is not too sweet, either. They use less sugar to bring out its natural good taste of eggs, wheat, and some honey… It’d make you smile onece you put it in your mouth with its gentle flavor. 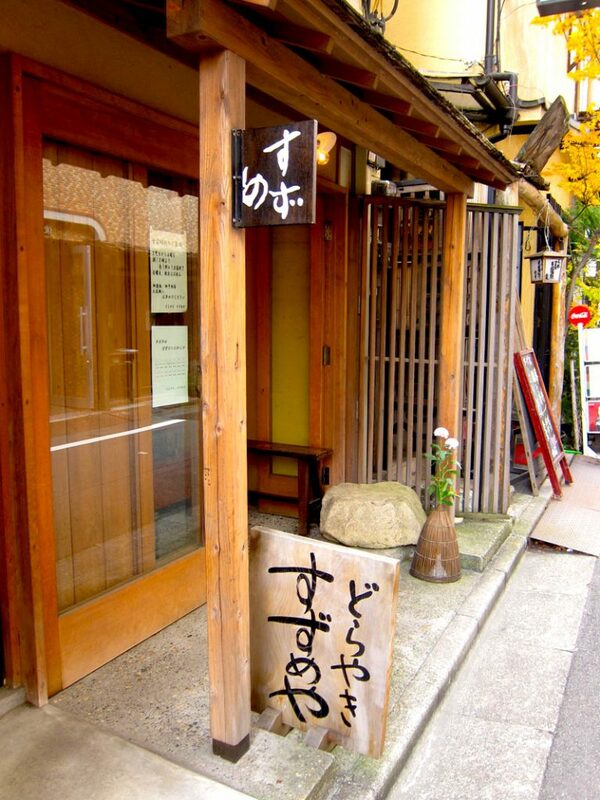 Even if you are not near any of these shops, you can make it yourself! Doraemon Main Characters: Which Character Are You?